Before sending us your books, it is important that you make sure they fit our acceptance criteria and condition guidelines. Please carefully read the description of the item on BooksRun or a publisher's website when entering the ISBN, including following criteria: type of cover, presence of supplementary materials such as CDs/DVDs, access codes, multiple volumes. Loose leaf / a la Carte editions frequently have ISBNs of hardcovers or paperbacks in them, and it often confuses students who are willing to sell them. Correct ISBN of a loose leaf may be located on the copyright page or on the back cover. Some loose leaf editions are custom made and do not have a separate ISBN and therefore, cannot be accepted for buyback as they cannot be given a quote. All tape and stickers including ones containing ISBNs must be removed from the book before quoting and sending it. 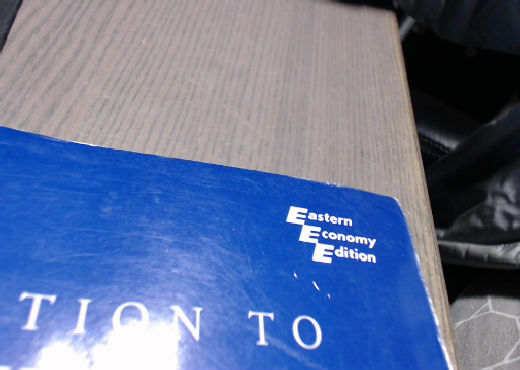 Stickers may state incorrect information about the book: i.e. conceal the original ISBN or markings indicating that the item is an exam copy or an instructor's edition which are not accepted for buyback. Any water damage. This includes wrinkled and curled pages, stains, yellowing, mold, color change. Counterfeit books. 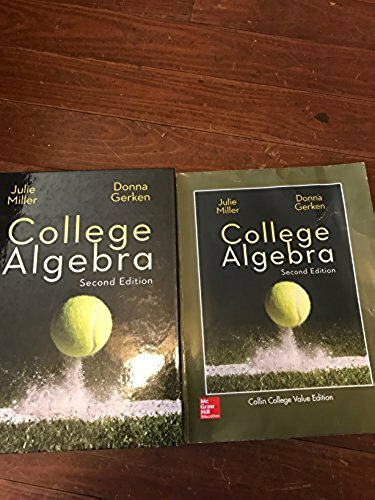 Read more here to learn how to spot a counterfeit textbook. If you have any doubts concerning the condition or ISBNs of your textbooks, please feel free to contact us or send pictures of your book before shipping.